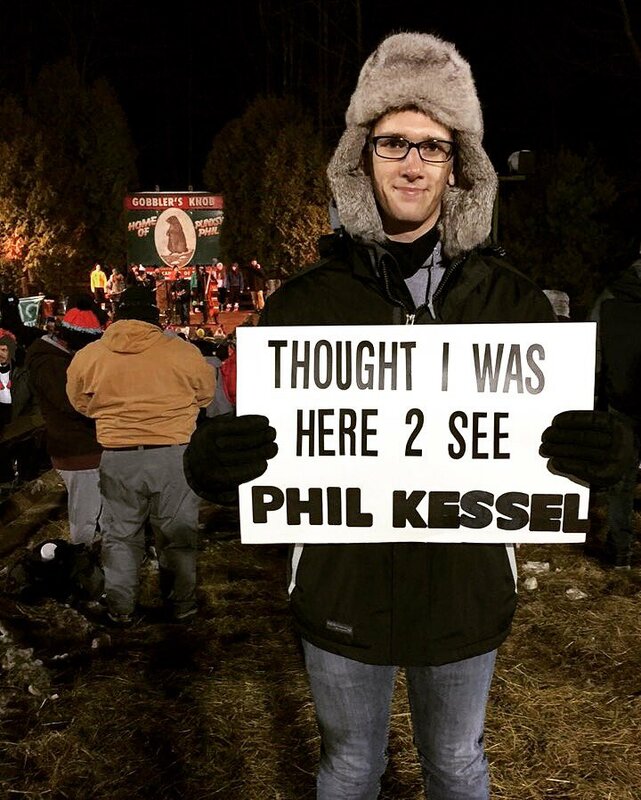 LetsGoPens.com • View topic - Happy GroundHog Day! The rodent Phil says 6 more weeks of winter. And 4 1/2 months of Penguin hockey!!!!! Humperdink wrote: And 4 1/2 months of Penguin hockey!!!! !